Confronted with the need for unique parts for space shuttles and advanced commercial and military combat planes, Continental Forge developed and is continuously perfecting its in-house capability to control and produce a part from concept/design to painting/anodizing, even through final sub-assembly. 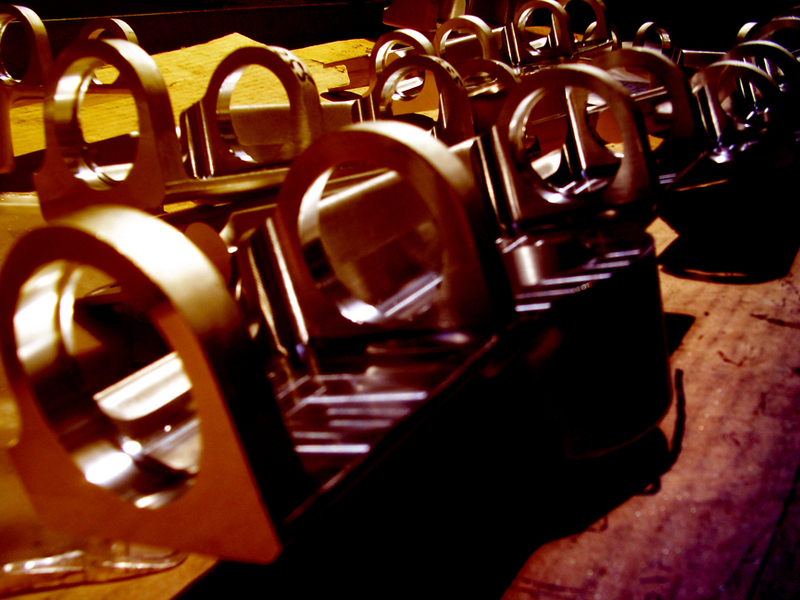 Utilizing the full array of advanced design and production control systems housed at their top notch faciliy, as well as an in-house state-of-the-art machine and finish shop, Continental Forge is capable of providing its customers with an unmatched level of excellence in finished products. Giving customers a single source for high quality finished items eliminates design and redesign complexities, multiple purchasing actions, and typical multi-source control problems while also reducing warehousing and inventory control costs and final assembly time. Finished parts, 100% usable, delivered when needed and ready to install are Continental Forge's program of 100% commitment to their customers. Continental Forge will continuously strive to improve its products to better satisfy the needs of its customers and will deliver to them, on time and every time, defect-free products and services.